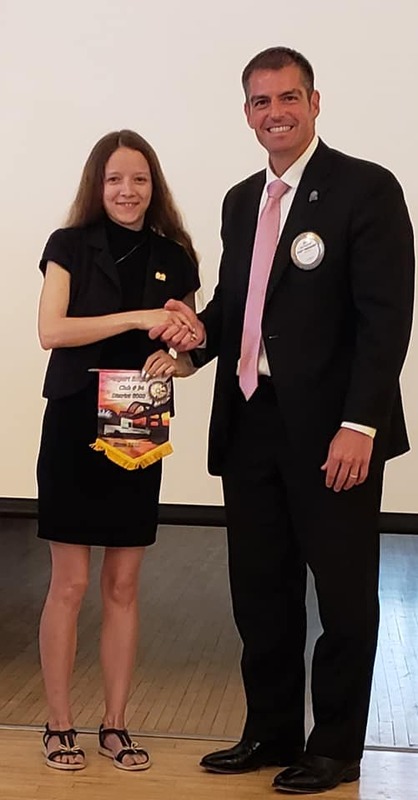 Olechka Kosovych, District Rotaract Trainer from Rotary Club Ivano-Frankivsk, Ukraine, visits the Noon Monday Meeting on July 9, 2018, at The Outing Club. 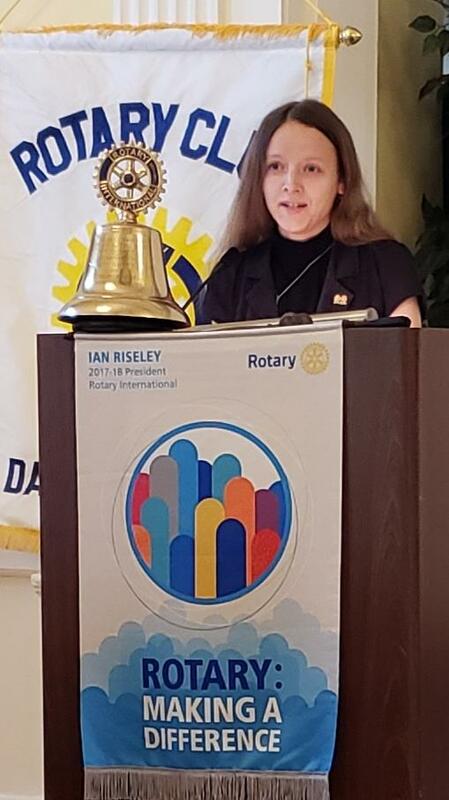 Olechka Kosovych, District Rotaract Trainer from Rotary Club Ivano-Frankivsk, Ukraine, visited the Rotary Club of Davenport Noon Monday Meeting on July 9, 2018, at The Outing Club. 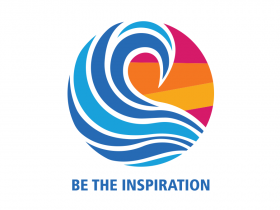 Olechka attended the Rotary Convention in Toronto this year where she presented on her club project, "Symphony of Life." 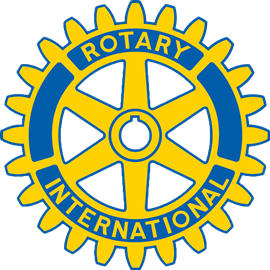 Good morning, dear Annette and Rotary Club Davenport! I am very happy and glad that I have visited your Club meeting! Here in attachment I send you PowerPoint Presentation of the project Symphony Of Life + link for video (take with Engl subtitles) + link for direct donations if someone will decide to make personal donation for the project on Ukrainian Charitable Marketplace - crowdfunding platform. 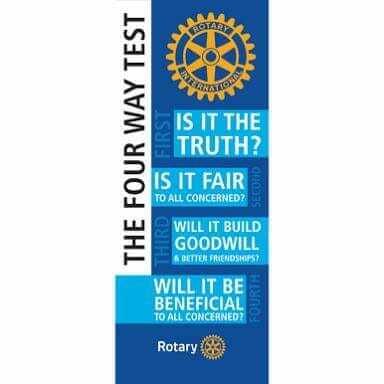 ​I am very lucky that my first Rotary Meeting in new Rotary Year was with you all - you really Inspired me. Thank you!